Chris D’Elia, one of the most sought after performers in the comedy world, is performing at the Kalamazoo State Theatre, Saturday, February 23rd, 2019. 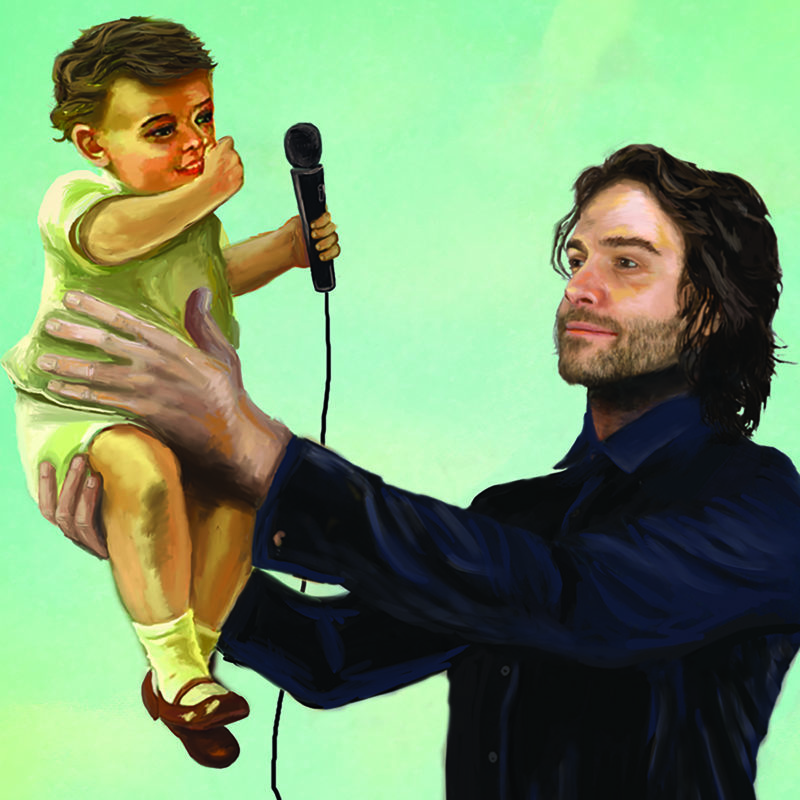 On stage, D’Elia continues to cement his status as a force in standup comedy. He is a regular at Hollywood comedy clubs—where he performs multiples times a week—and continues to tour the US and Canada to sold-out crowds.